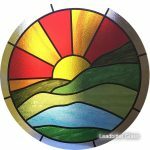 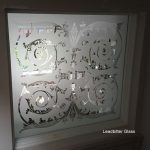 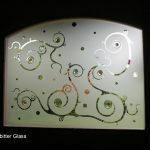 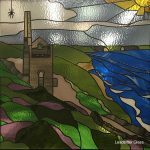 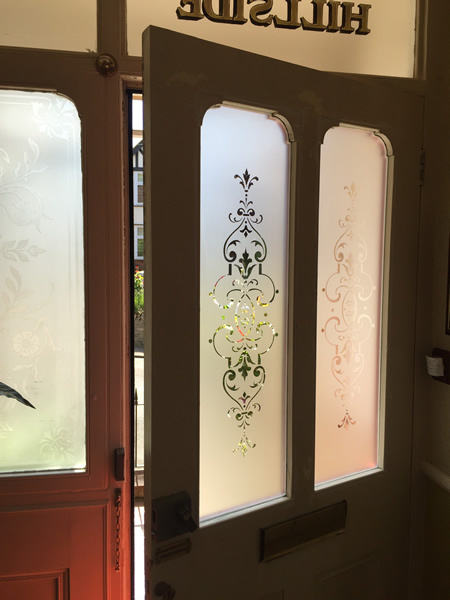 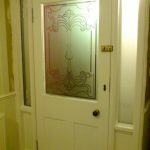 In 2017 we took an order for one of our standard Victorian Etched Glass designs from our Split Glazed Etched Glass door gallery. 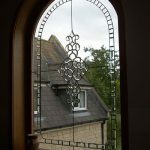 The design was our 1465 design and although the glass looks shaped at the top, this was just the shape of the wooden beading that holds the glass into place. 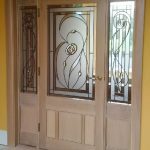 As you can see by the photo, the design suits this type of door perfectly and as almost all of the glass is etched, the privacy level is also good. 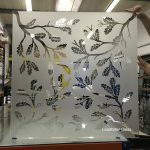 The glass was made using 4mm toughened glass.